From March 31 through April 3, 2017, I’ll be in the Bryan and College Station areas photographing people, pets, and horses. 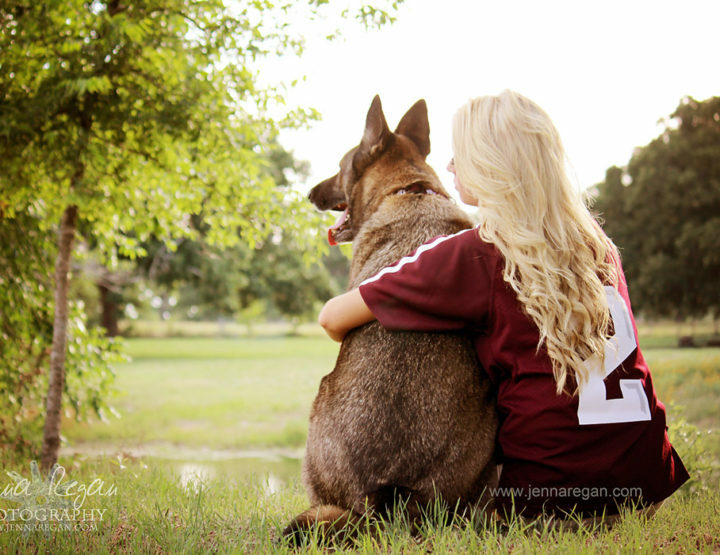 I’ll be at the Texas A&M Vet School Open House and also photographing a limited number of clients while in town. 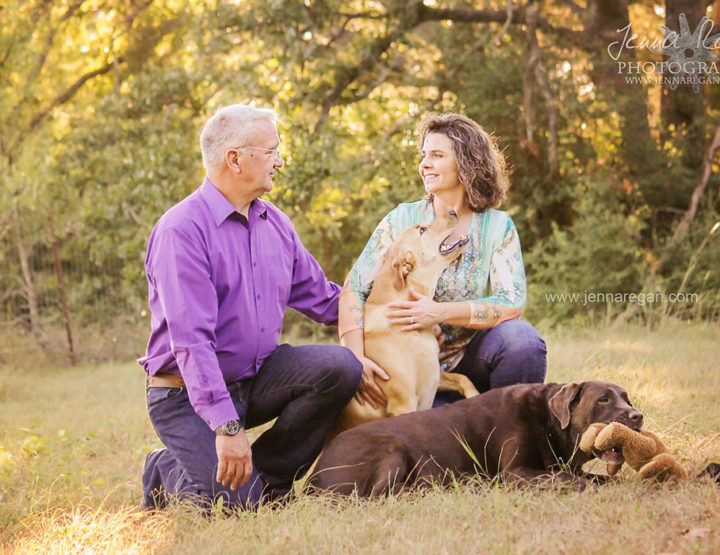 I’ll be photographing people, pets, and horses and I’d be thrilled to add your session to the schedule too for my spring trip. Oh and if you’re at the Vet School open house, come by and say hi! I’d love to photograph you and those you love this spring! 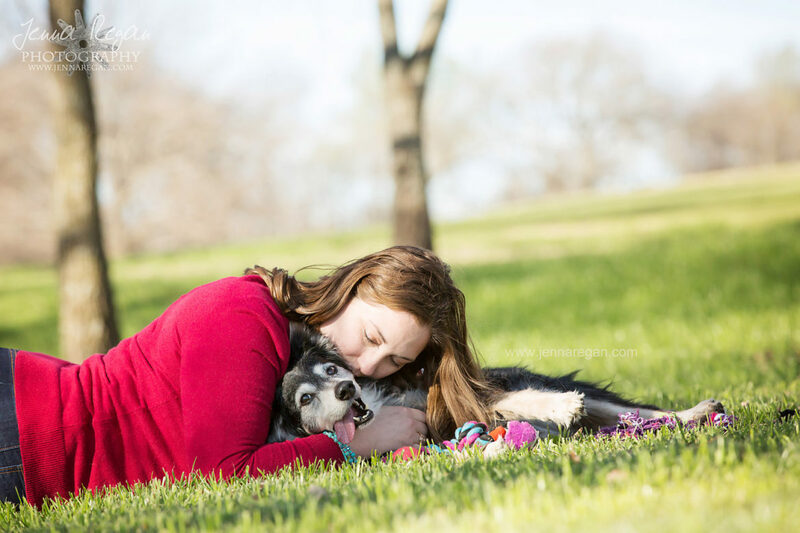 Whether you’re looking for equine or pet photography, engagement photos or photos of the newest family member, I’d be thrilled to work with you and capture these moments in your life.